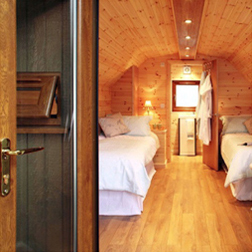 Green Eco living Pods and Garden Offices use the most thermally efficient process in the UK. We use a wall specification construction that produces the most energy efficient product that manufacturers construct for sale today. This creates an Insulated Panel which enables our product to be one of the best energy efficient products for sale on the market today. 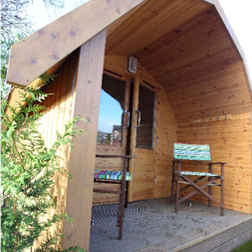 Green Eco Living is a UK manufacturer and supplier of eco friendly, energy efficient home camping pods and glamping pods. 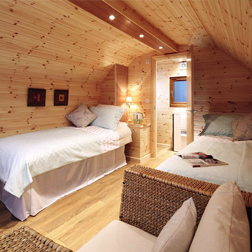 Based in Lancashire UK, Green Eco Living are able to design, build, install and supply various types of pods throughout the UK. As well as glamping pods and camping pods we also manufacture hotel boutique rooms and leisure buildings of various construction types. Why are we so different? Green Eco living pods and Garden Offices have developed the most thermally efficient process in the UK. We have developed a wall specification construction that produces an energy efficient product like no other product for sale on the market today. 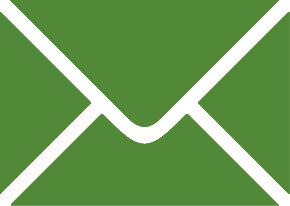 Planning can be a complex process and this is why, at Greenecoliving we have teamed up with a professional town planner to lead and manage the process for you. Glamping show 2017 all set up for 3 day show. Our New arched shape pod The Coniston exhibiting at the Glamping Show 2017.